The Photon Technology Interational PTI QuantaMaster Fluorescence/Luminescence Spectrometer is a multidimensional system for photoluminescence measurements. 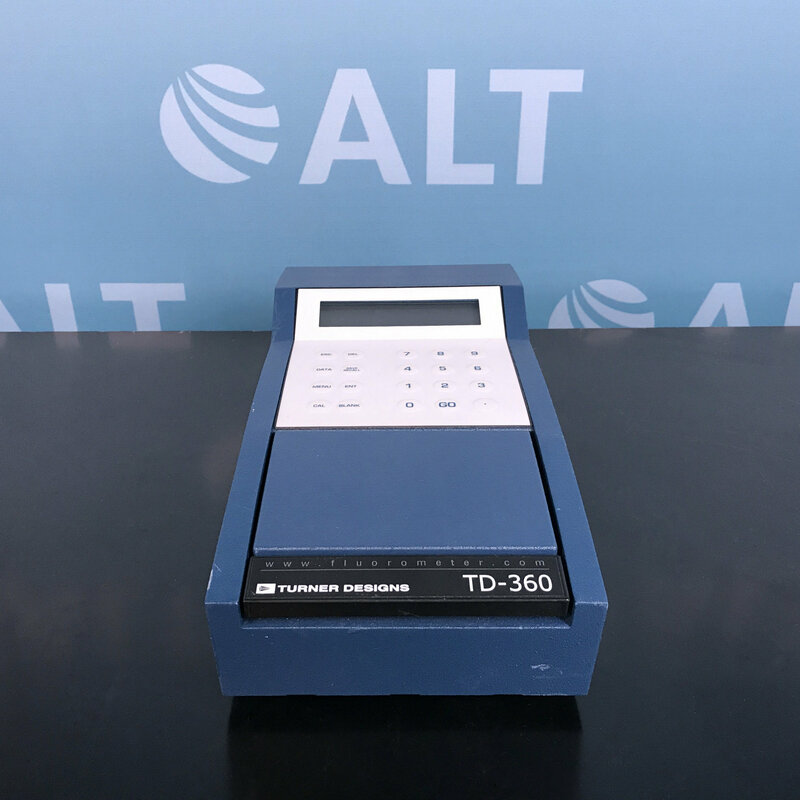 Adaptable to a variety of research need, the QuantaMaster uses the pulsed lamp for not only spectral and kinetic fluorescence and phosphorescence measurements, but also the measurement of lifetimes in the microsecond to seconds range. This is especially beneficial when using fluorescent probes prone to photobleaching and when characterizing inorganic material with longer lifetimes.